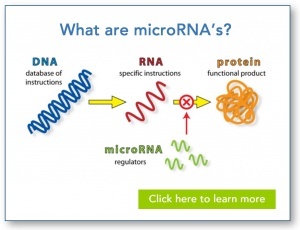 Why study miR-31-3p in metastatic colorectal cancer? 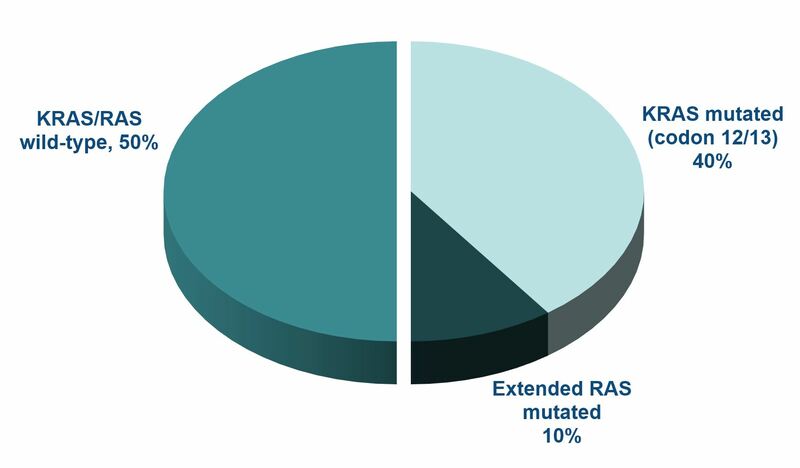 While anti-EGFR (epidermal growth factor receptor) therapy is not indicated for approximately 50% of patients with metastatic colorectal cancer (mCRC) since they carry a RAS mutation which makes them non-responsive to these agents, anti-EGFRs remain an option for RAS wild-type (WT) patients. 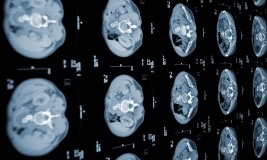 Unfortunately, the response to these agents is variable in this patient population. The discovery and development of the miR-31-3p biomarker for patients with mRC is based on original research led by Pierre Laurent-Puig, M.D., Ph.D., Professor, Department of Genetics and head of the Clinical Oncogenetic Unit, European Georges Pompidou Hospital, University Paris Descartes, Paris, France. 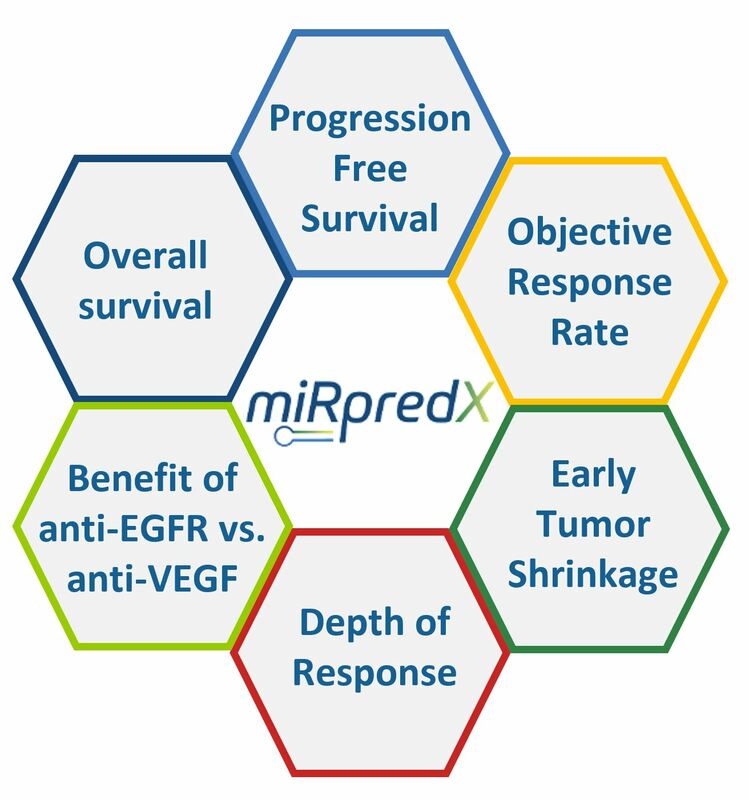 Includes positive data associated with the analysis of FFPE tumor samples from 3 separate prospective, randomized Phase III trials enrolling patients with mCRC. 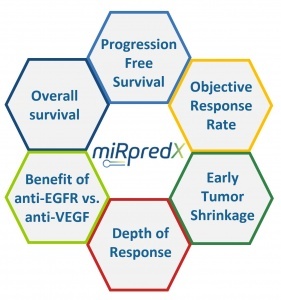 Multiple presentations of data at key oncology meetings in Europe and the U.S.
Click here to review the results of studies to date which have demonstrated the predictive effect miR-31-3p expression has on response to EGFR inhibitors in patients with mCRC.